The US is on high alert after hurricane Matthew, the fiercest Caribbean storm in almost a decade, left a wave of destruction in Haiti. The powerful storm has wreaked havoc on the Caribbean country, making it the worst humanitarian crisis to hit the Island since the 2010 earthquake. 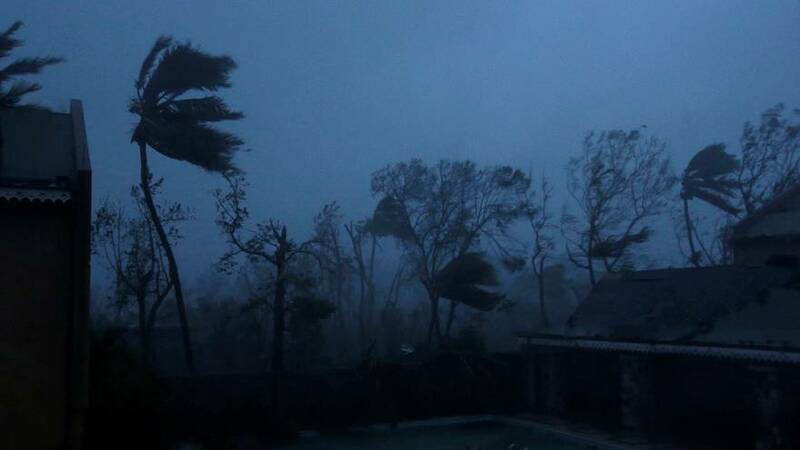 The hurricane also battered Cuba’s north-east coast early on Wednesday, though so far it doesn’t appear to have caused the same damage inflicted on Haiti. With winds of around 230 kilometres per hour Matthew is barreling towards the Bahamas and the US coast, where warnings are in place. Despite being downgraded from a four, to a category three storm, residents in Florida have been stocking up for the storm’s arrival. The US state of South Carolina is also preparing to evacuate more than million people with Matthew predicted to pass over there later this week.